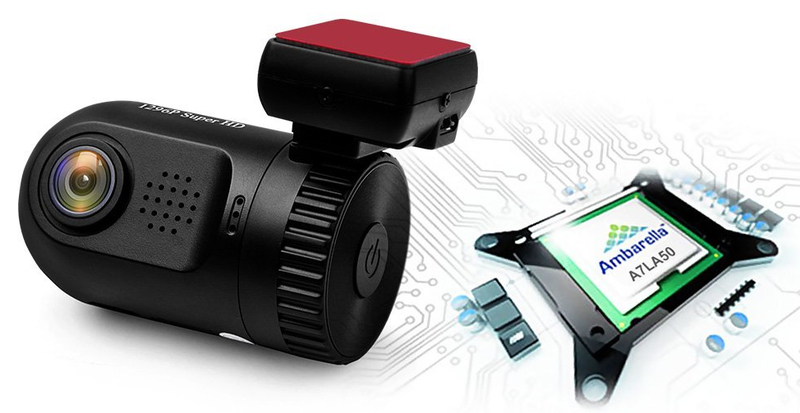 On this website you’ll get reviews, rating and everything about some of the latest and most awesome dashboard cameras available in the market today. 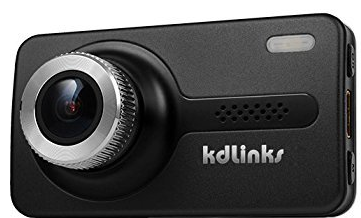 None of the dash cams found on our website is sold by us directly, however we do earn a small amount of commission for many dash cameras when purchased from our website by our visitors. We’re regularly reviewing dash cams and are updating our website as soon as a new dashboard cameras hit the market, so be sure to check back regularly.